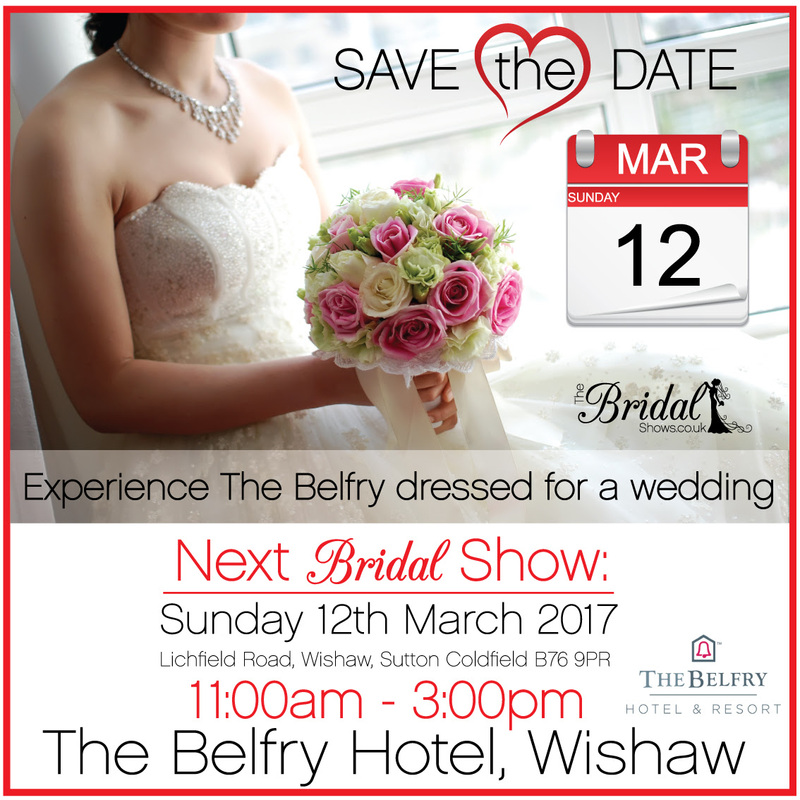 By golly I nearly forgot to tell you that I’ll be at the The Belfry Hotel & Resort for the The Bridal Show at The Belfry on Sunday 12/03/2017. 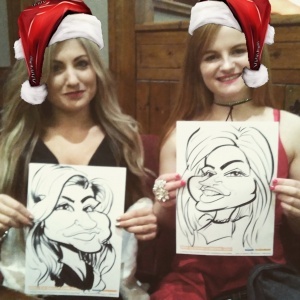 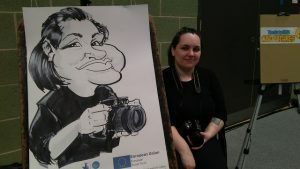 If you’re planning your #Wedding and are looking for #Entertainment and more specifically a #Caricaturist to entertain your guests – drop by and say HI, have a chat and take some information away with you. 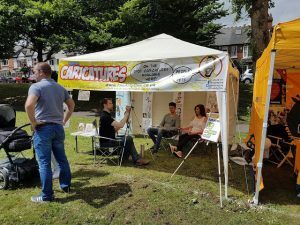 this show or just interested in hiring me as entertainment for an event.